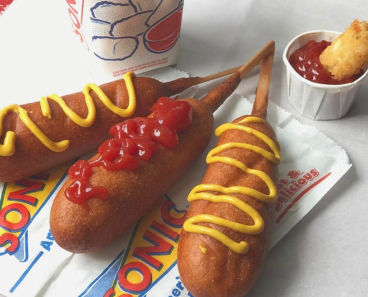 50¢ Corn Dogs at Sonic! TODAY ONLY!! HOT! 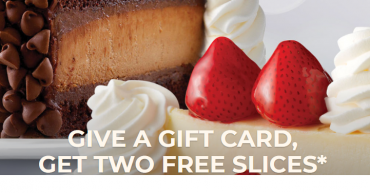 The Cheesecake Factory: Buy a $25 Gift Card, Get 2 Slices of Cheesecake for FREE! 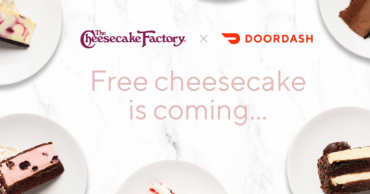 Today, November 26th Only! YUM! 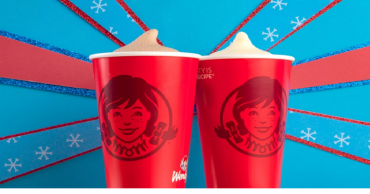 Wendy’s: Buy a Frosty Key Tag for $2.00 and Get FREE Frosty Juniors for a Year! FREE Scary Face Pancake at IHOP! Today ONLY! 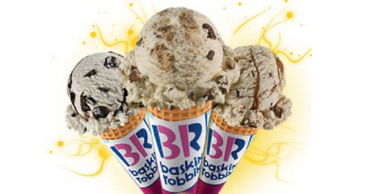 Baskin Robbins Scoops Only $1.50 Tomorrow ONLY! FREE Scary Face Pancakes At IHOP On Halloween! 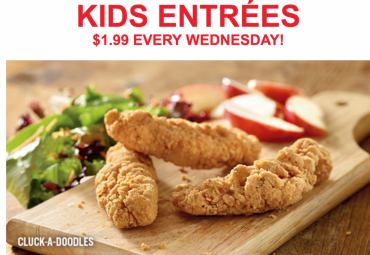 Kids Eat For Just $1.99 Every Wednesday At Red Robin! $1.00 Fries Any Size For A Limited Time At Wendy’s!